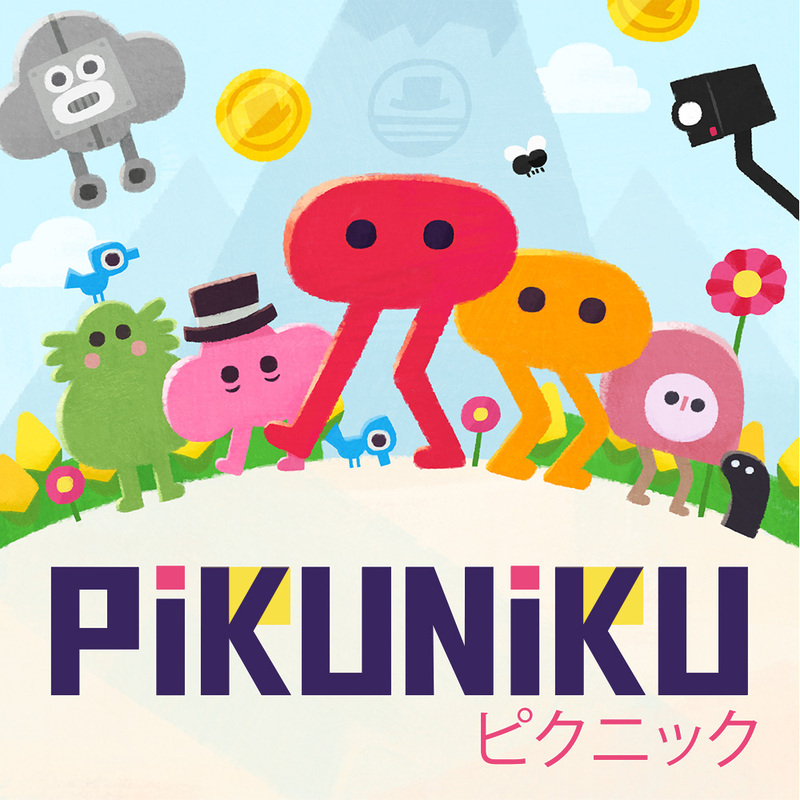 Cheerful developer Sectordub and sinister publisher Devolver Digital have released the vibrant adventure and deep state conspiracy game Pikuniku on Nintendo Switch and PC via Steam, GOG, Humble, and itch.io for $12.99 [pikuniku.net]. The stop motion animated launch trailer was created by award-winning artist Kirsten Lepore [kirstenlepore.com] and developer Sectordub with music by Calum Bowen. It’s hella cute.